Tokyo (AFP) - Carlos Ghosn's lawyer said Wednesday his client's high-profile and controversial detention was a chance to "mend" Japan's justice system, as he insisted the former Nissan boss was innocent of all charges. In his first media appearance since his surprise appointment earlier this month, Junichiro Hironaka estimated that a trial would likely come "after the summer" but declined to say whether Ghosn would again attempt to win bail. "Prosecutors have detained him because he did not confess. I would like people to consider whether this is appropriate from the viewpoint of international standards," Hironaka told reporters. "Since it's turning out to be an international issue, I think it's an opportunity to mend the system to global standards," added the lawyer. Hironaka's comments chimed with an earlier statement by the International Federation for Human Rights and Japan's Center for Prisoners' Rights (CPR) which claimed Ghosn's case highlighted "serious failings" of Japan's legal system. 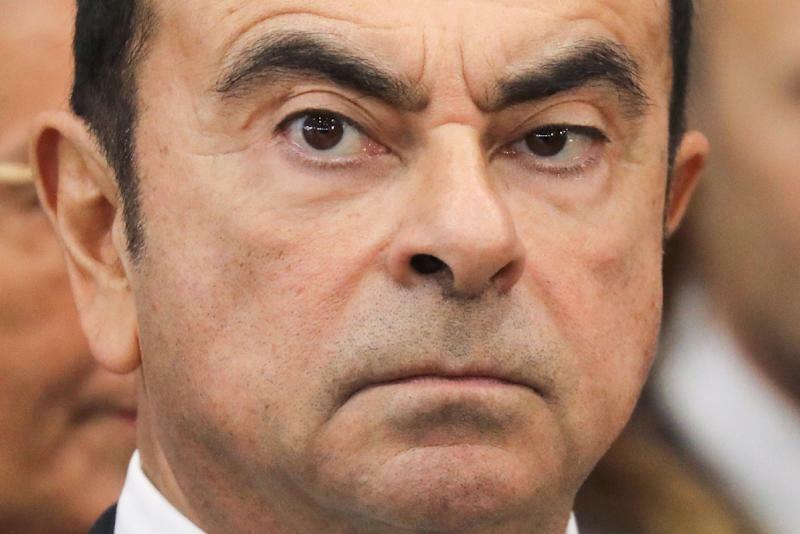 Ghosn, a 64-year-old Franco-Lebanese-Brazilian businessman and one of the world's best-known tycoons, saw his life turned upside down when prosecutors stormed his private jet on November 19 after it landed at a Tokyo airport. He faces three charges. Prosecutors believe he under-reported his salary to the tune of more than $80 million over two periods of time. They also accuse him of a complex scheme to defer personal investment losses to Nissan and of paying off an associate in Saudi Arabia who helped him with collateral. He has languished ever since in a detention centre in northern Tokyo and has twice seen bail requests refused and multiple other attempts to contest his detention which has been extended several times. Apparently frustrated by a lack of progress in his case, Ghosn shook up his legal team earlier this month, replacing a former top prosecutor with Hironaka, a hot-shot defence lawyer known for securing acquittals. This is no mean feat in a country where 99 percent of cases that go to trial end in conviction. Ghosn's previous lawyer, Motonari Otsuru, surprised many during his one and only public appearance by seeming to side with his former colleagues in the prosecution over his client. 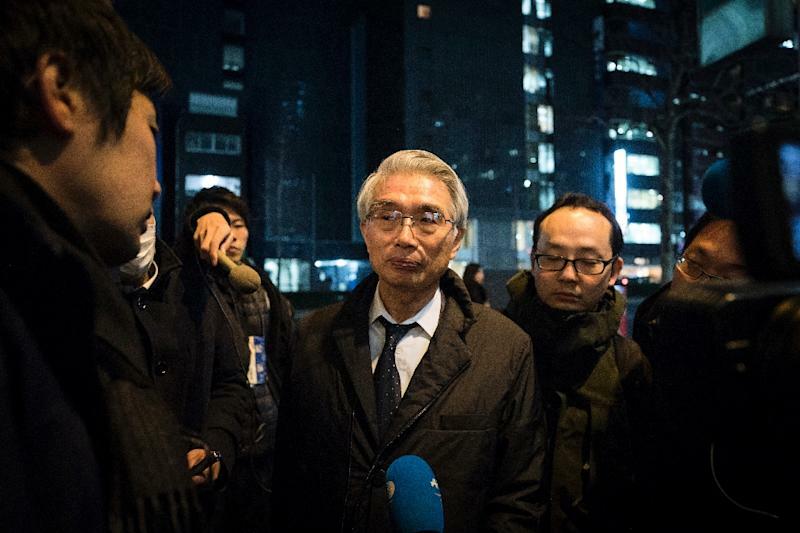 Otsuru declined to criticise Ghosn's detention conditions and suggested there was little chance in winning bail before a trial, which he said could take as much as six months to organise. Ghosn previously led the three-way alliance of Renault, Nissan and Mitsubishi Motors that was the world's biggest selling car group. He has since been stripped of the leadership of the two Japanese firms and resigned from the chairmanship of Renault. His downfall has exposed rifts in the awkward tie-up between Nissan and Renault, two firms with different corporate cultures and headquarters 10,000 kilometres (6,000 miles) apart. Renault has a controlling 43 percent stake in Nissan, a fact that rankles with Nissan which now outsells its "senior" partner. In an interview with AFP last month, Ghosn said his arrest was a "story of betrayal" sparked by "opposition and anxiety" about bringing the companies closer together. Speaking to reporters, Hironaka said: "I have the impression that it's an internal problem at Nissan." "People at Nissan brought the case to prosecutors and they took up the case although they are supposed not to intervene in civil cases."